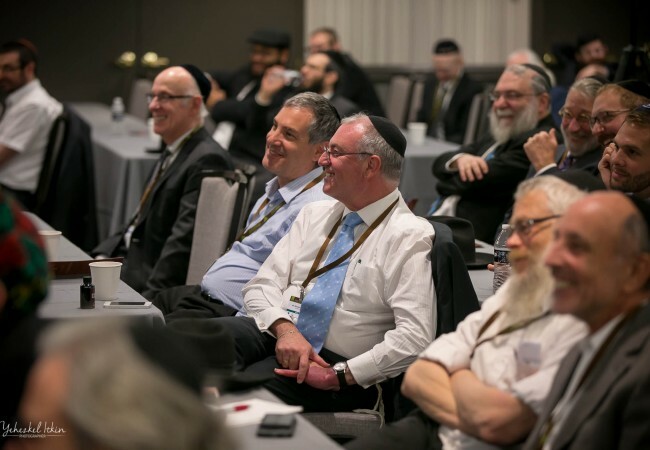 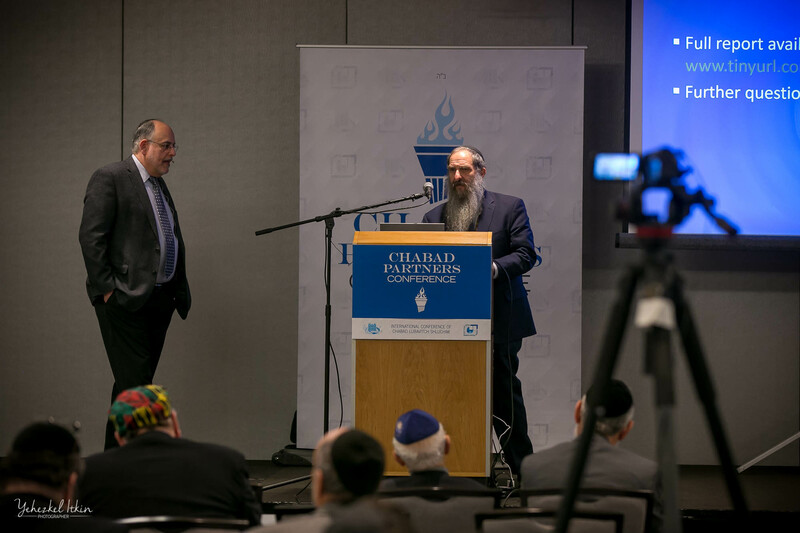 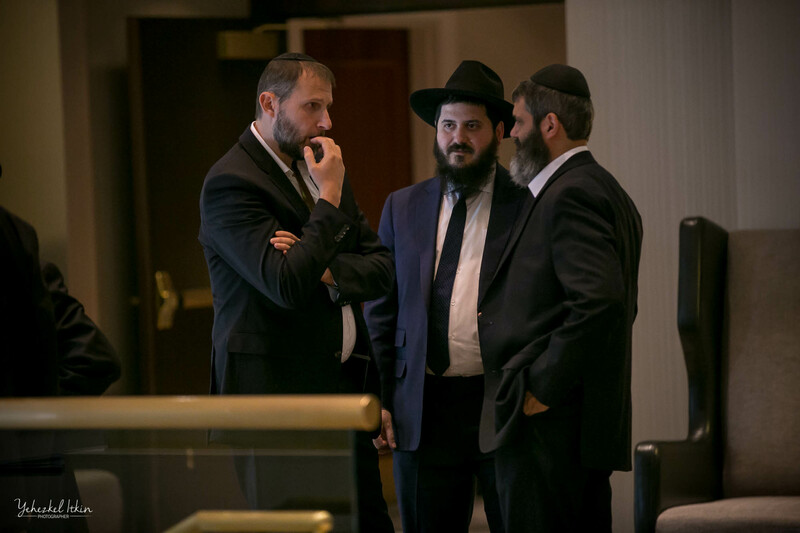 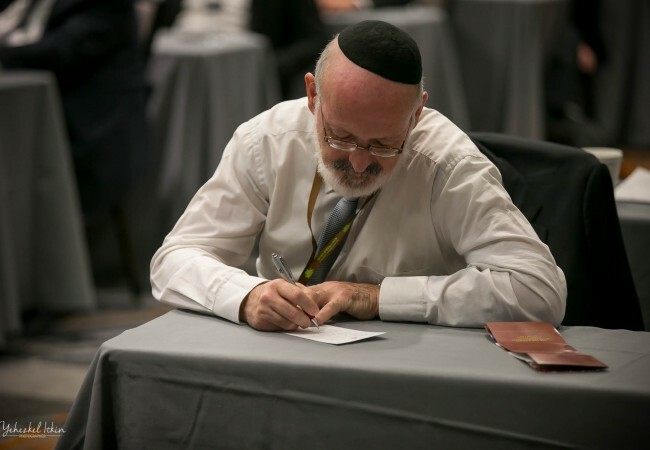 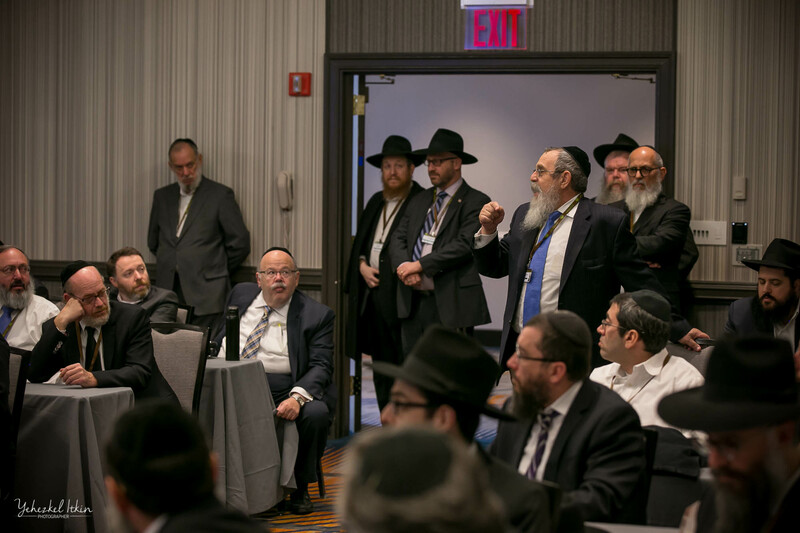 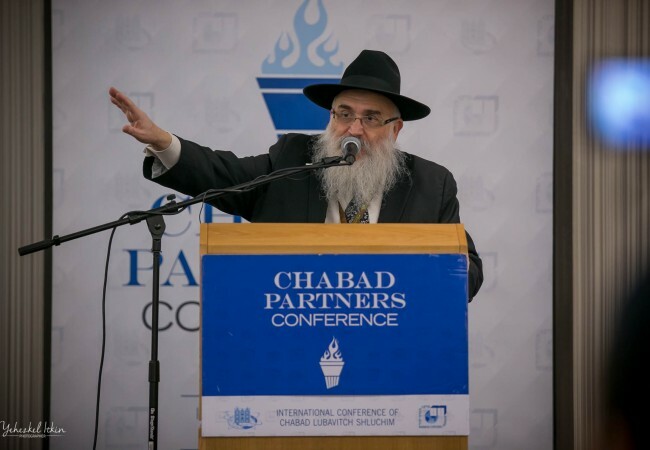 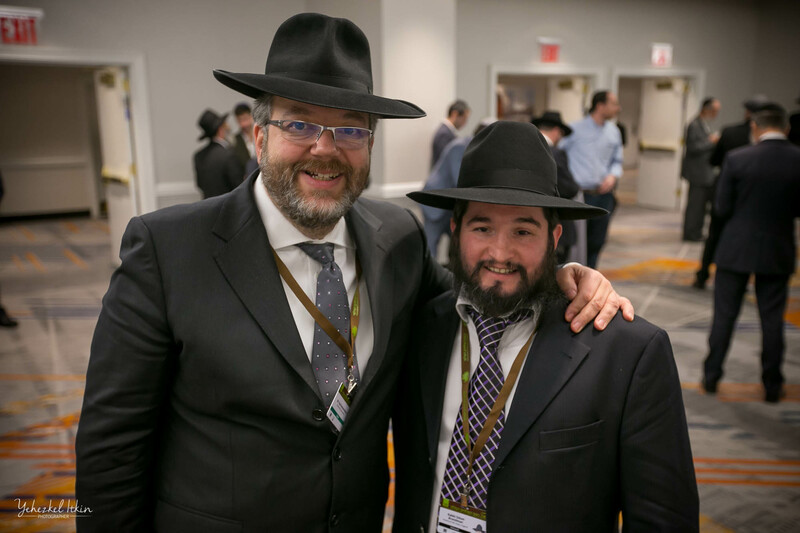 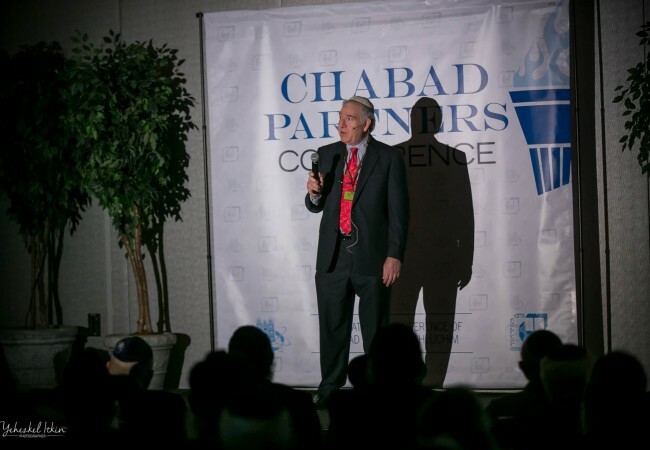 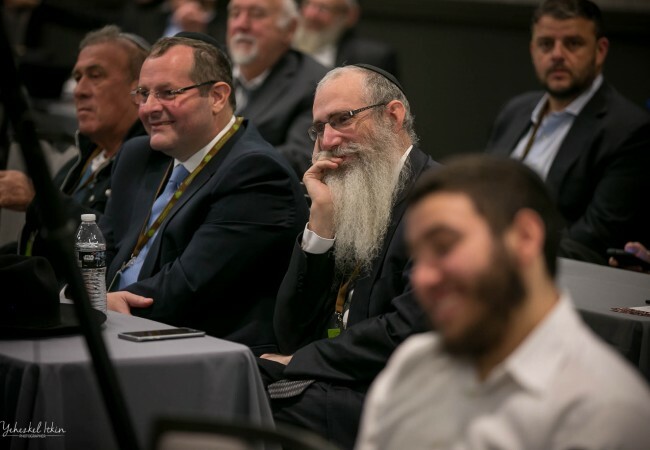 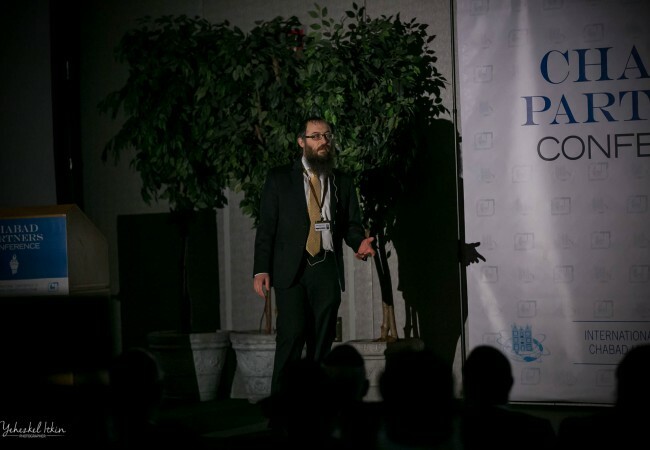 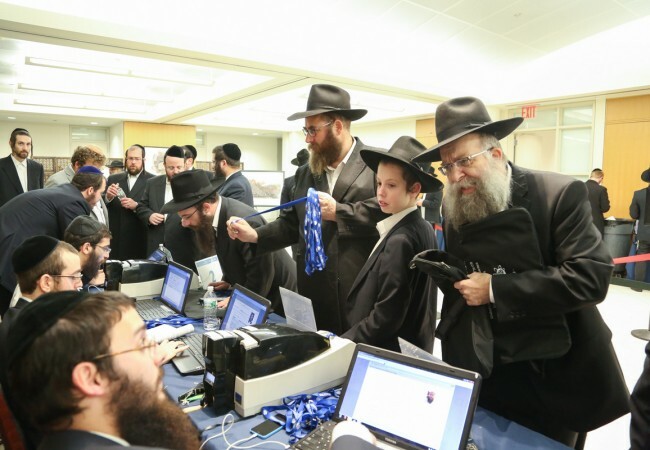 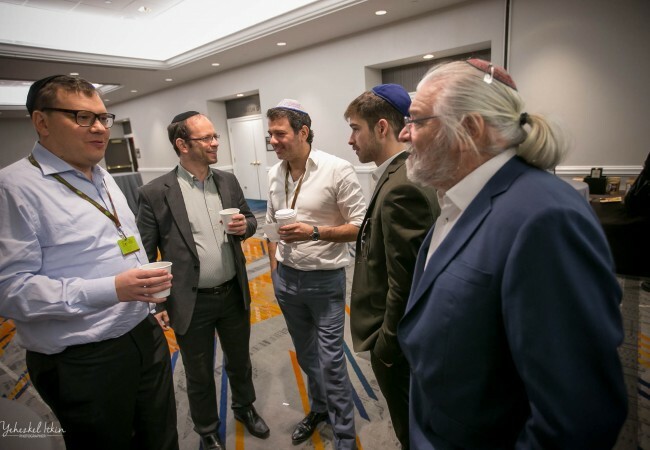 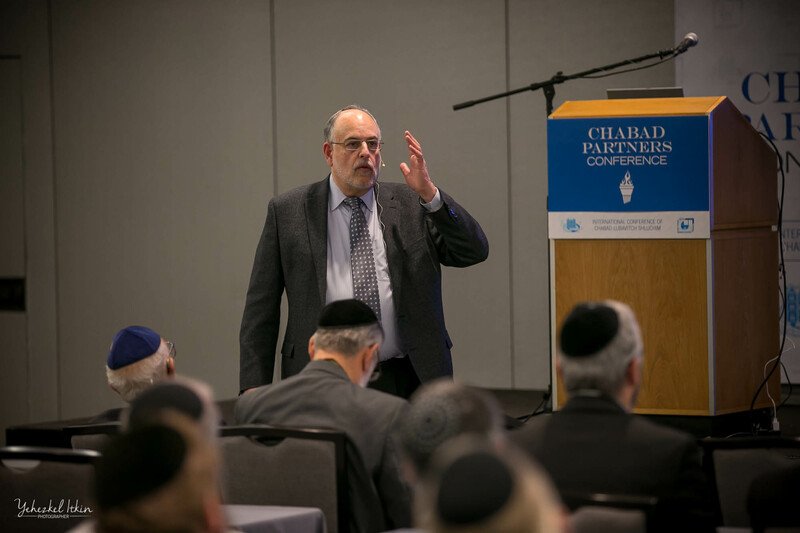 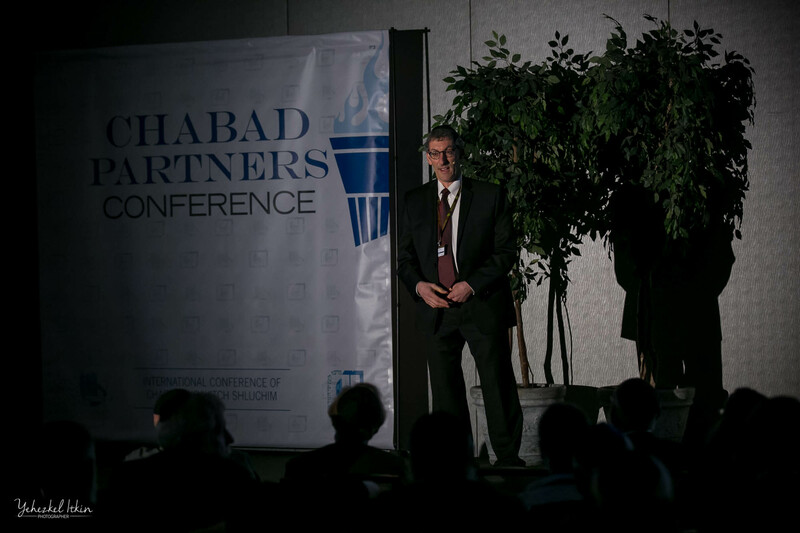 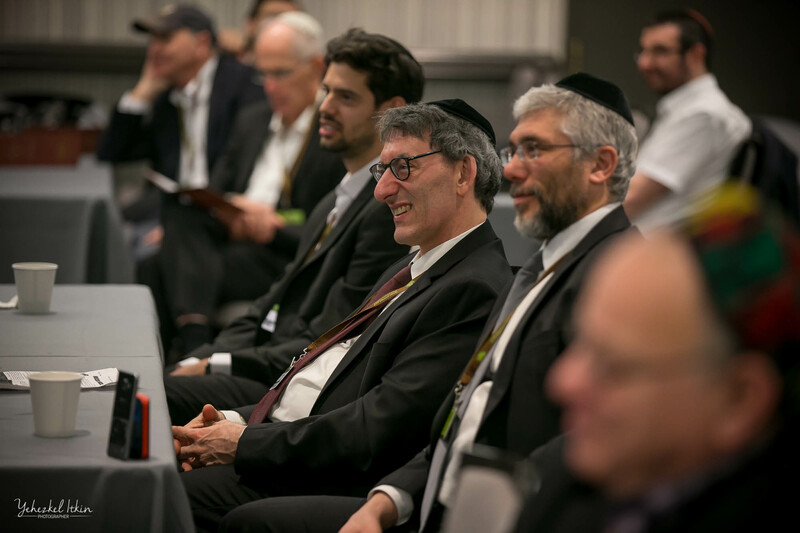 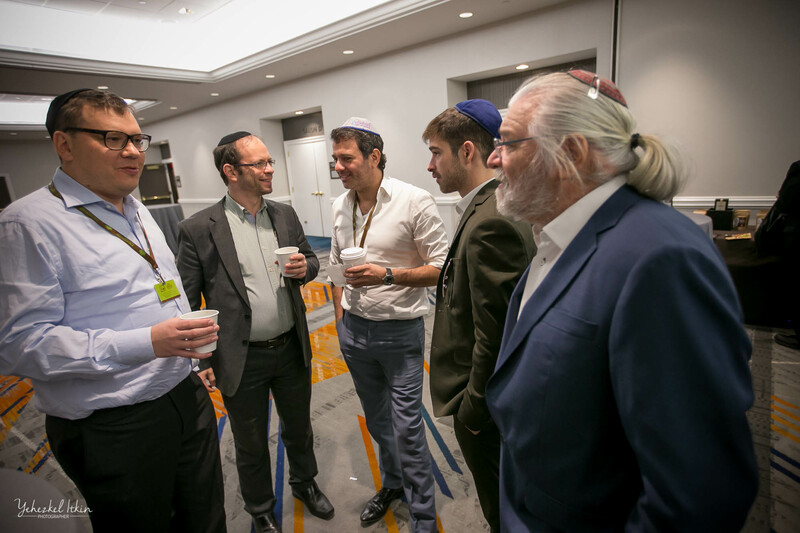 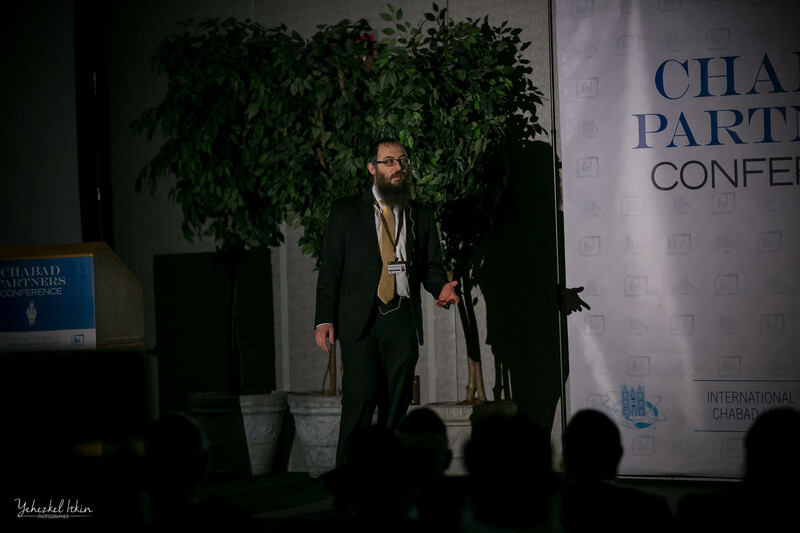 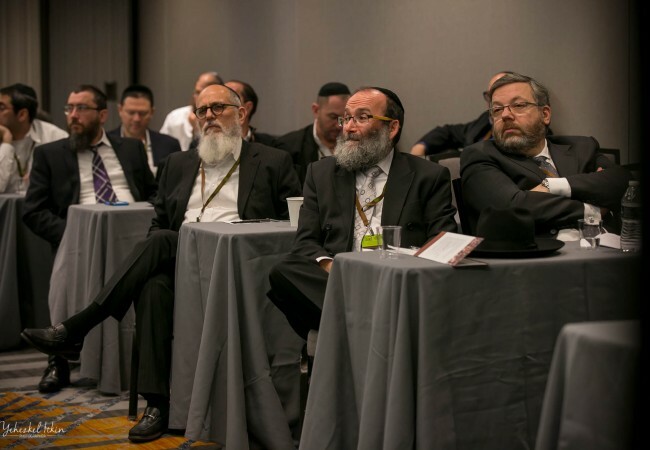 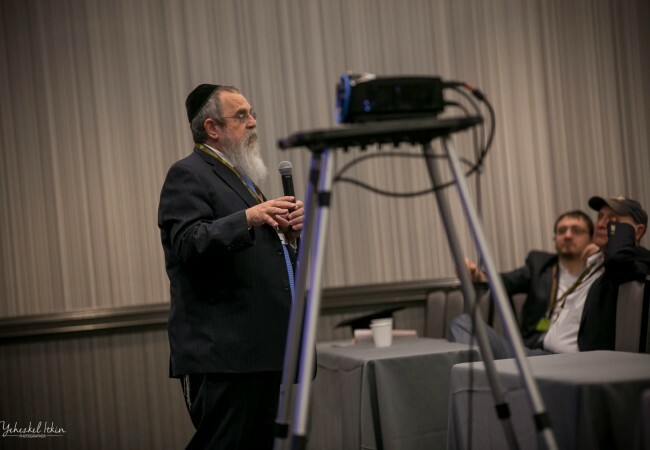 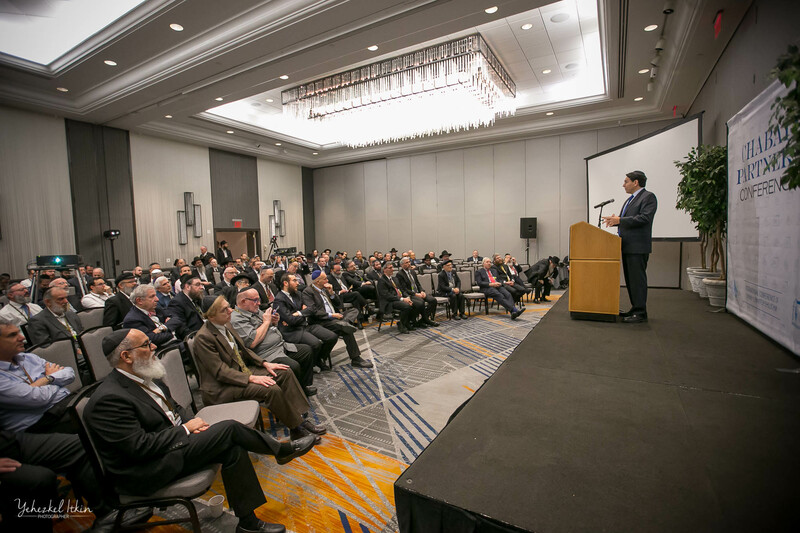 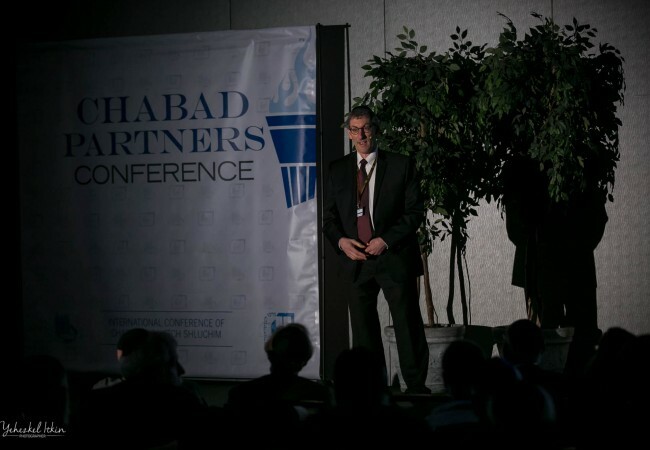 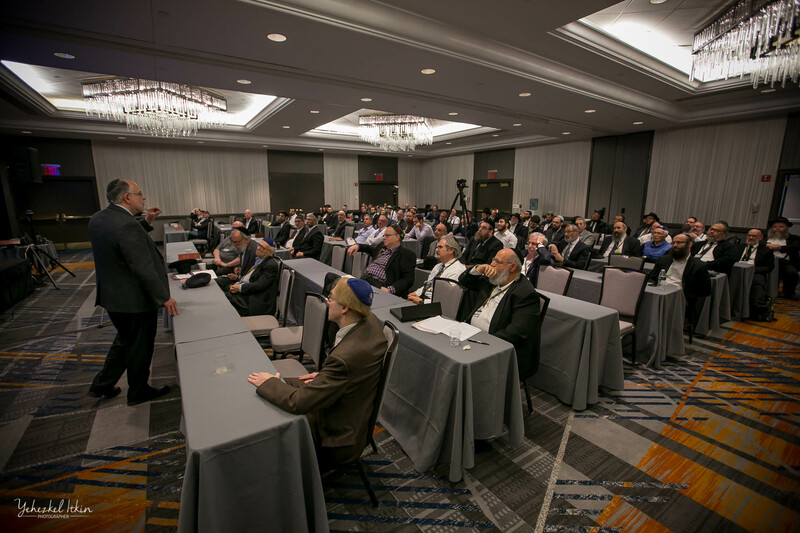 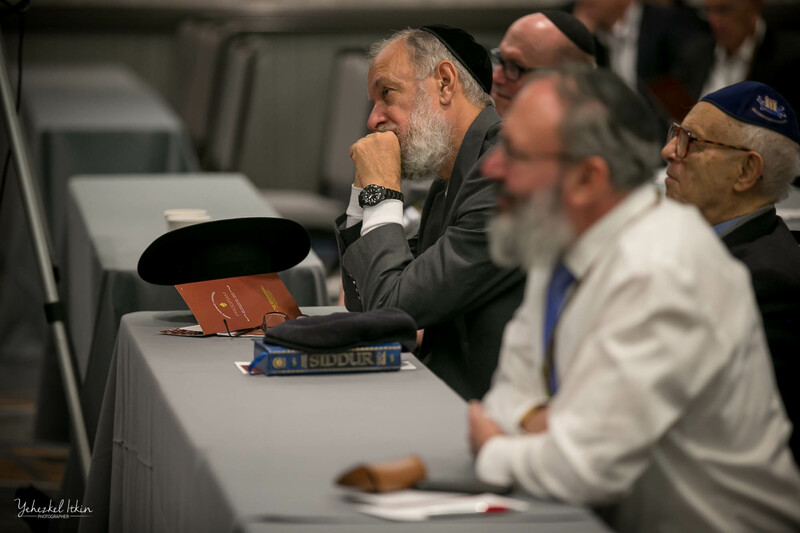 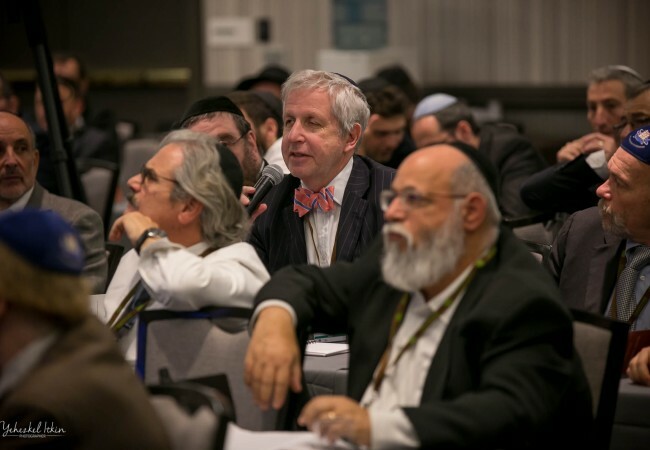 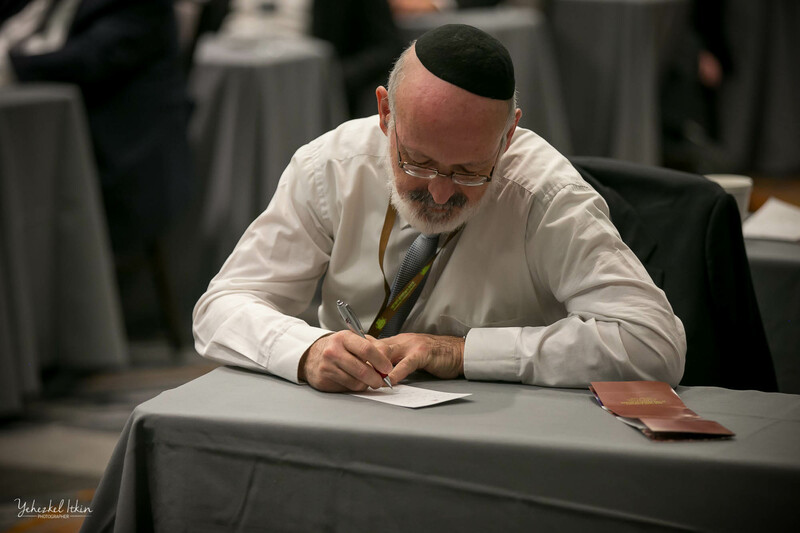 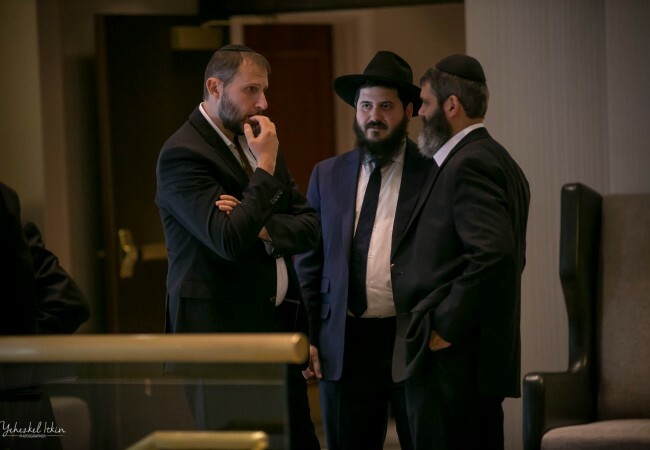 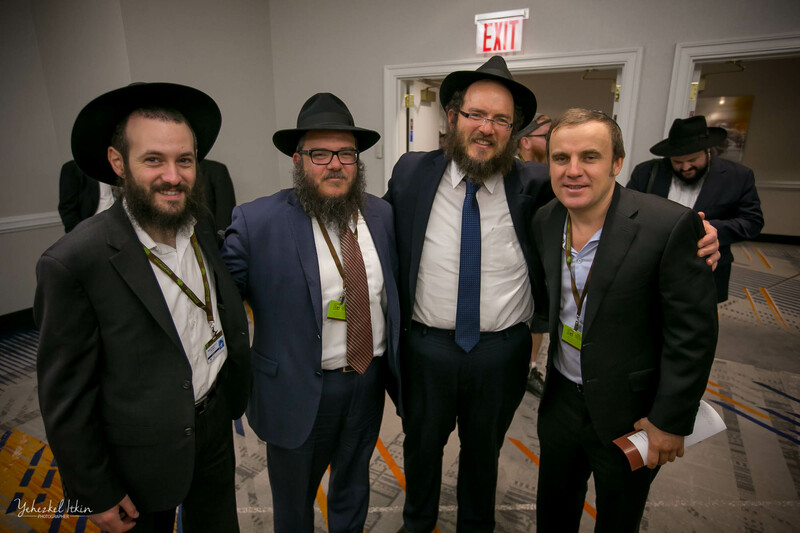 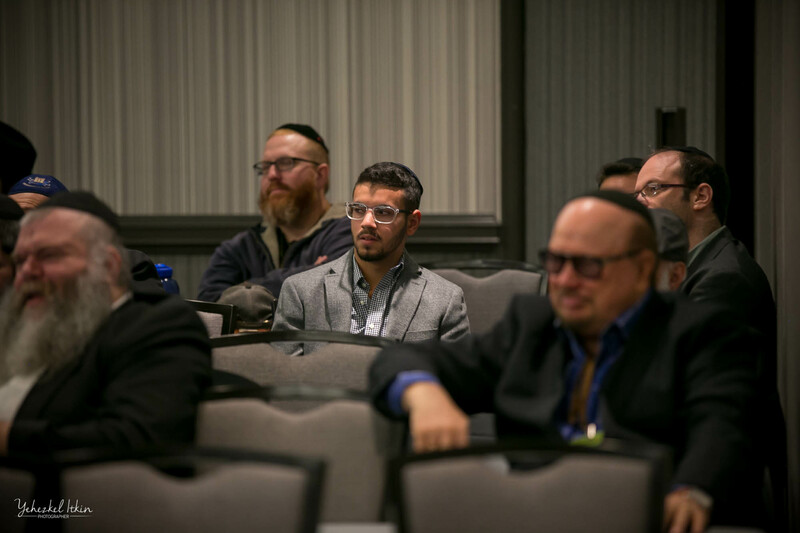 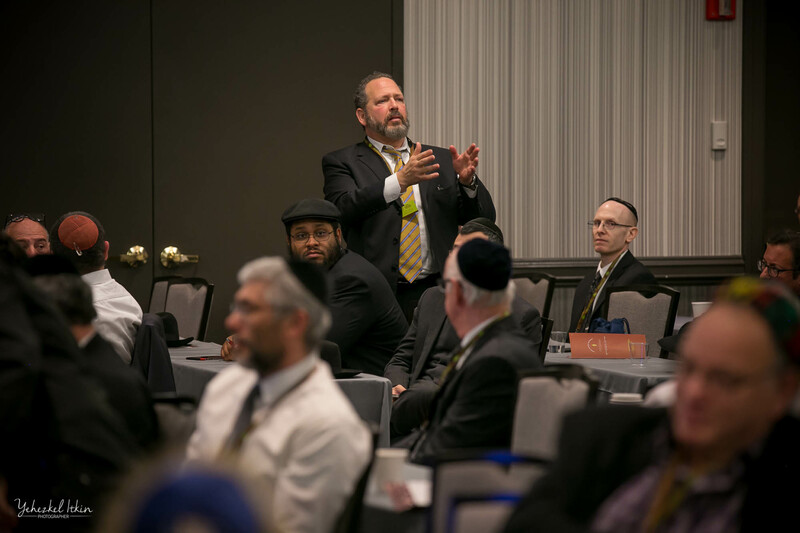 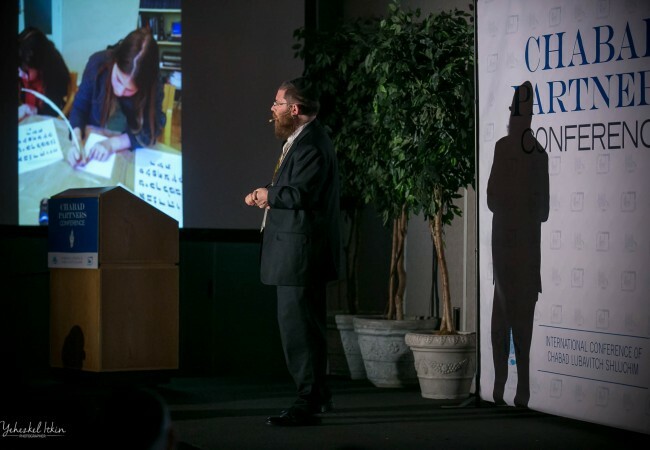 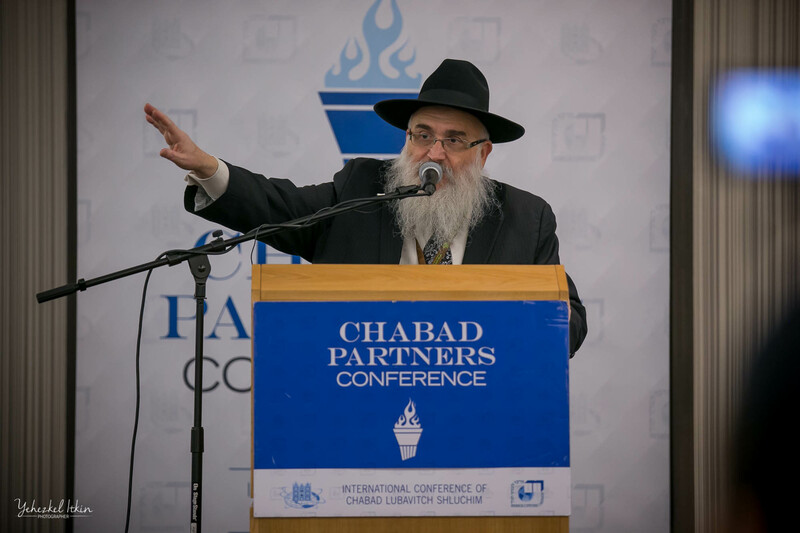 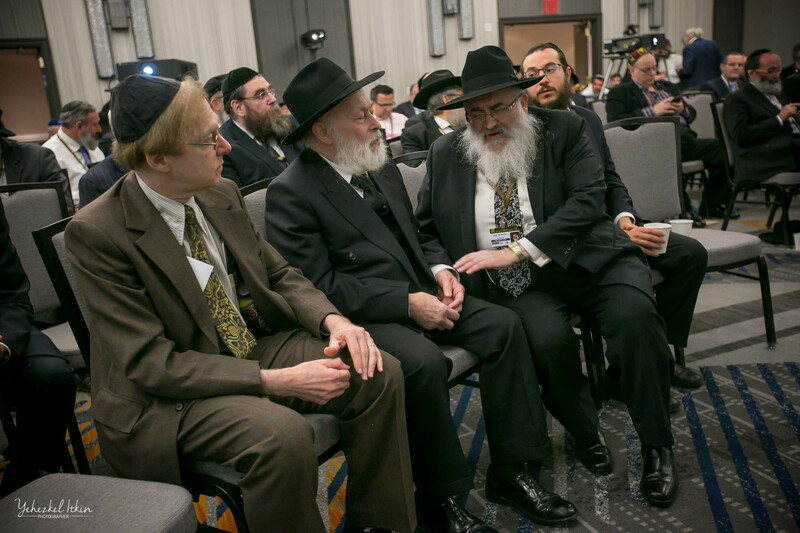 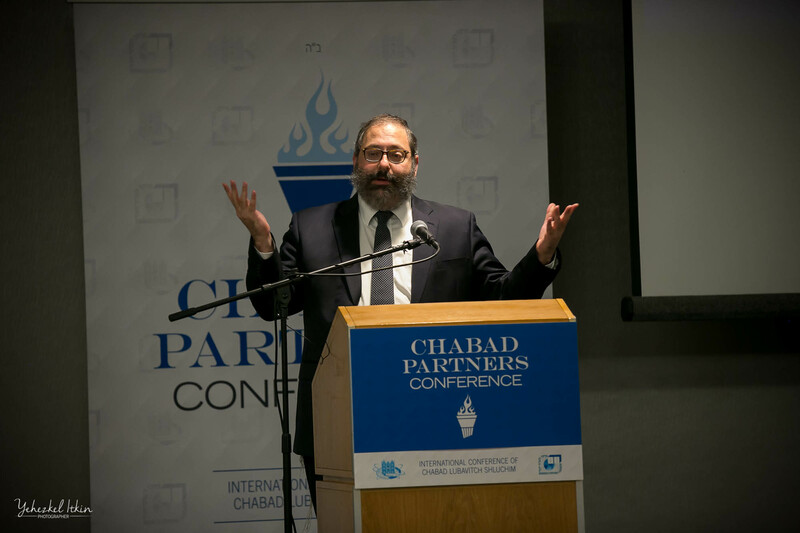 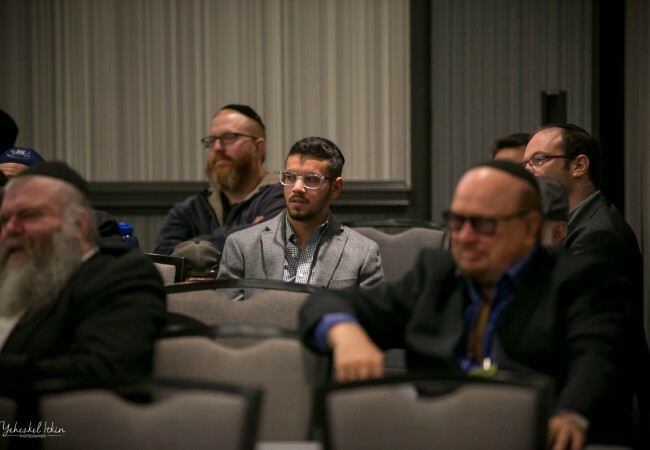 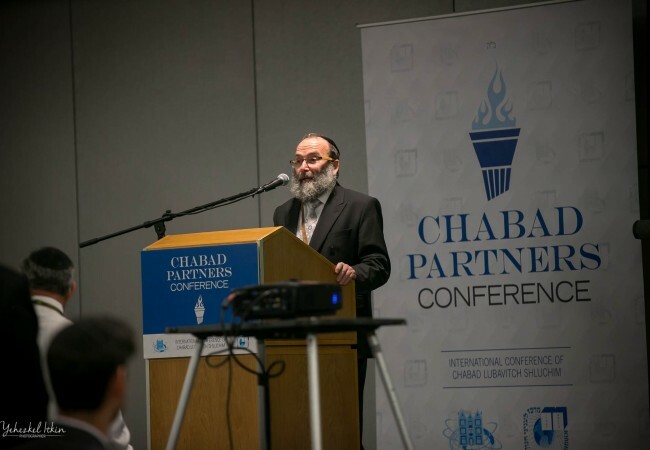 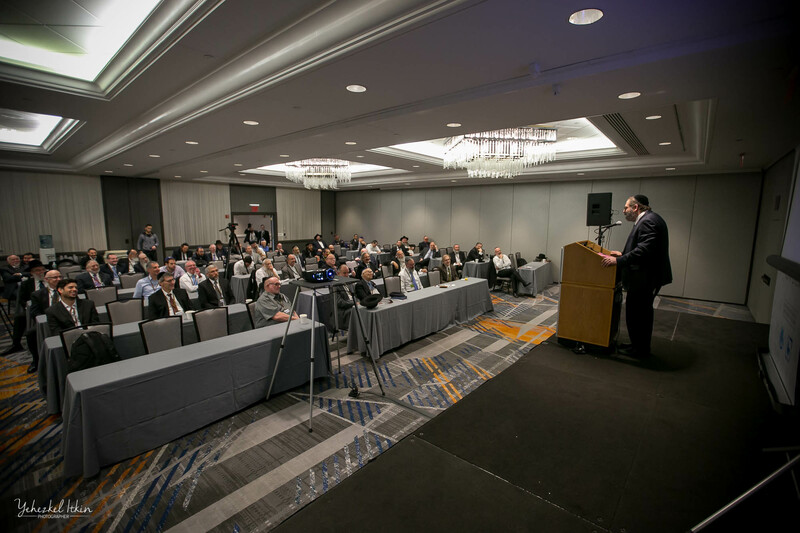 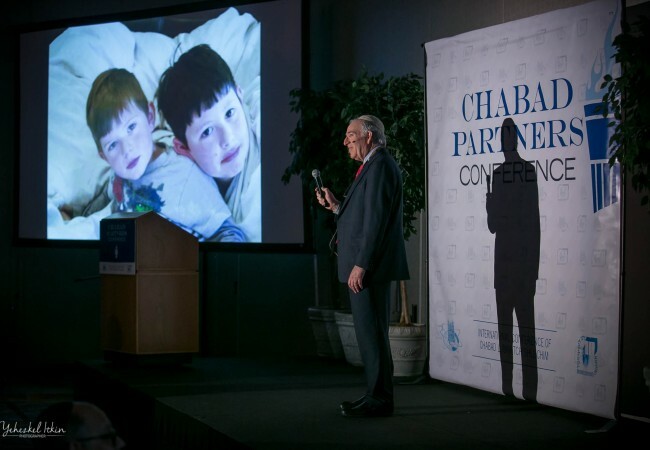 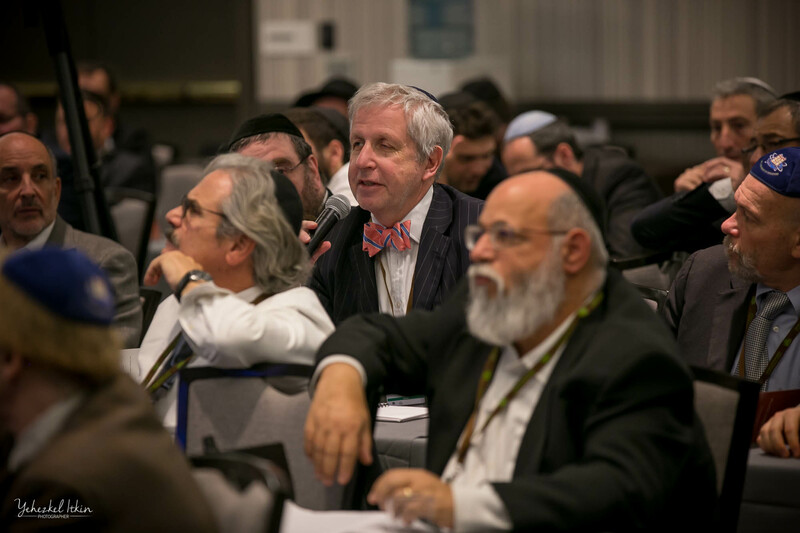 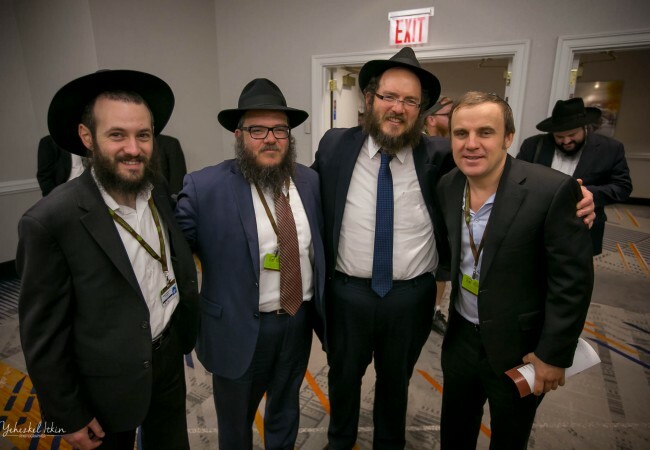 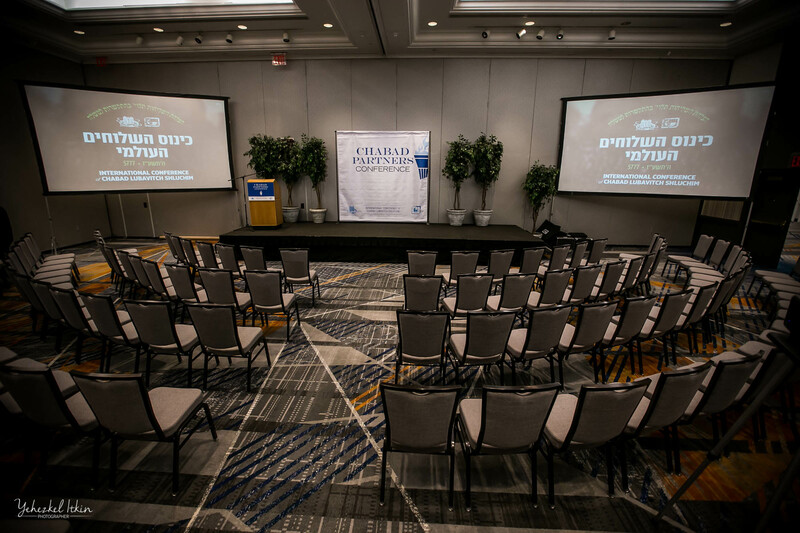 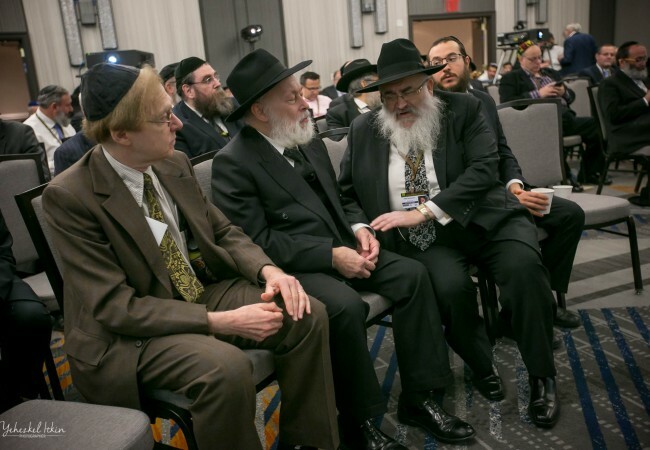 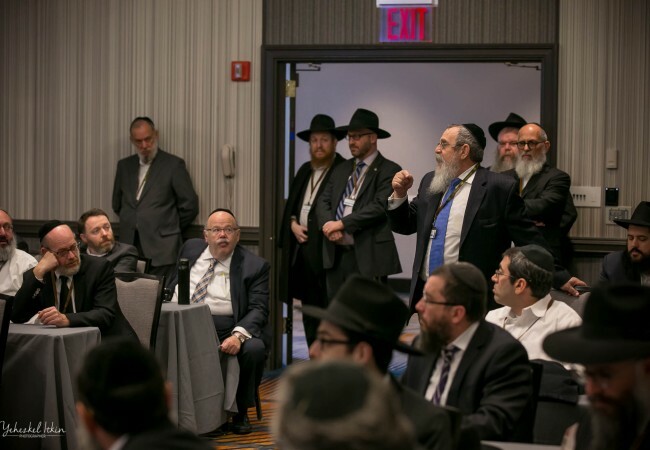 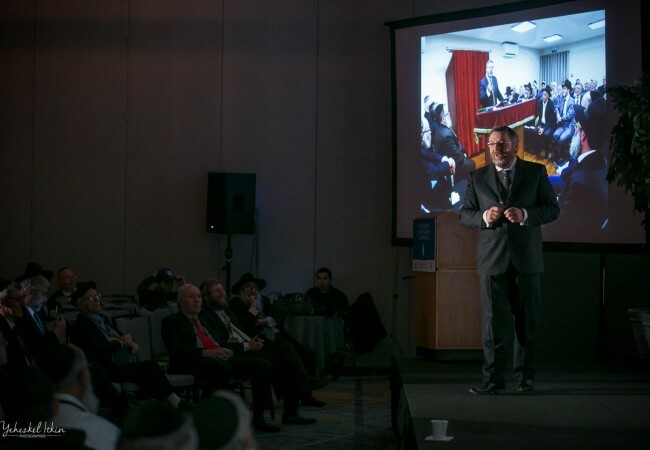 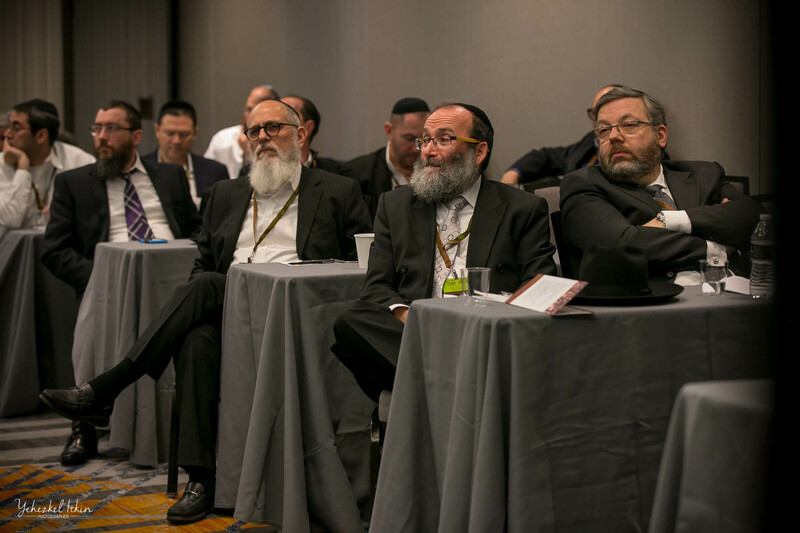 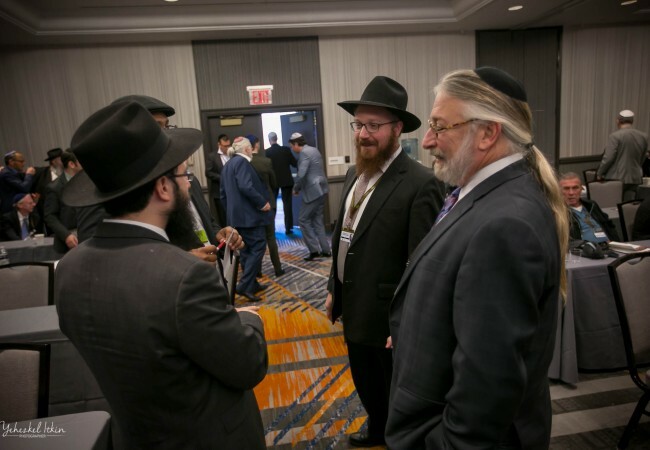 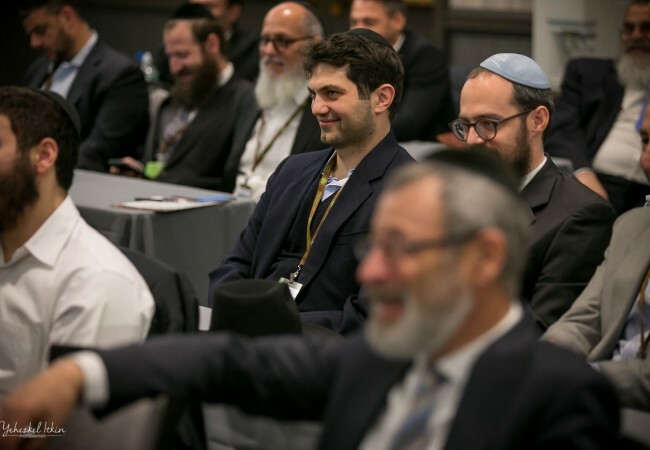 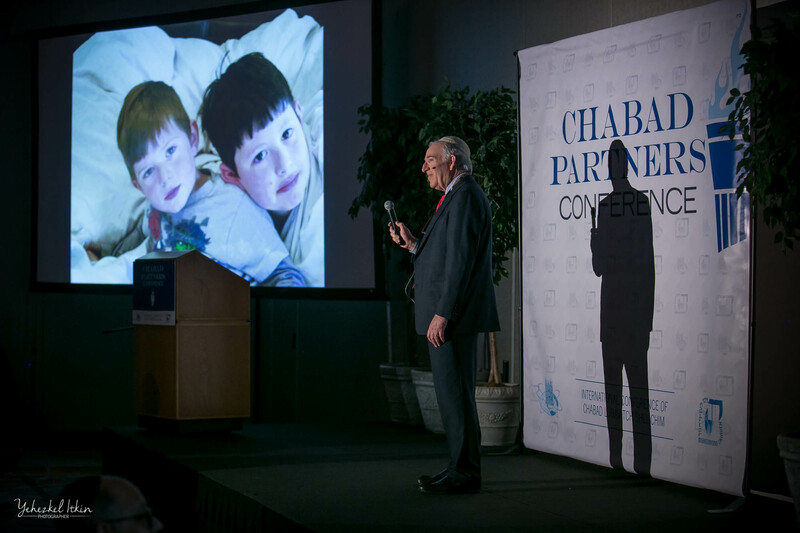 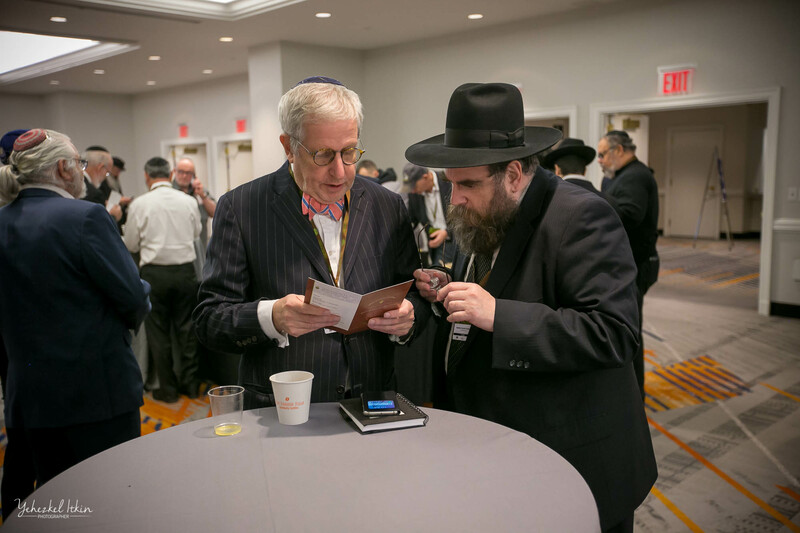 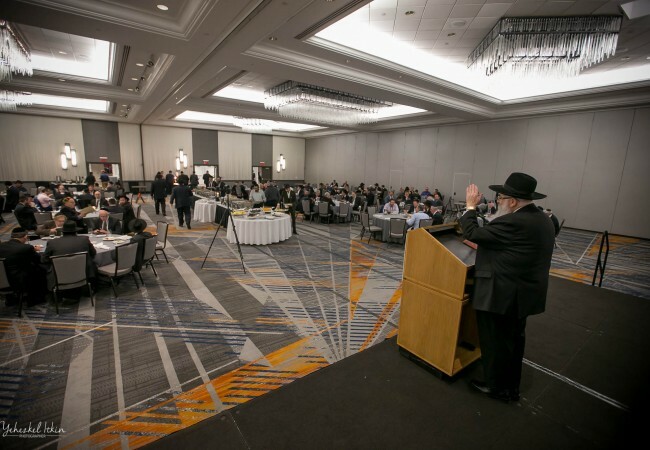 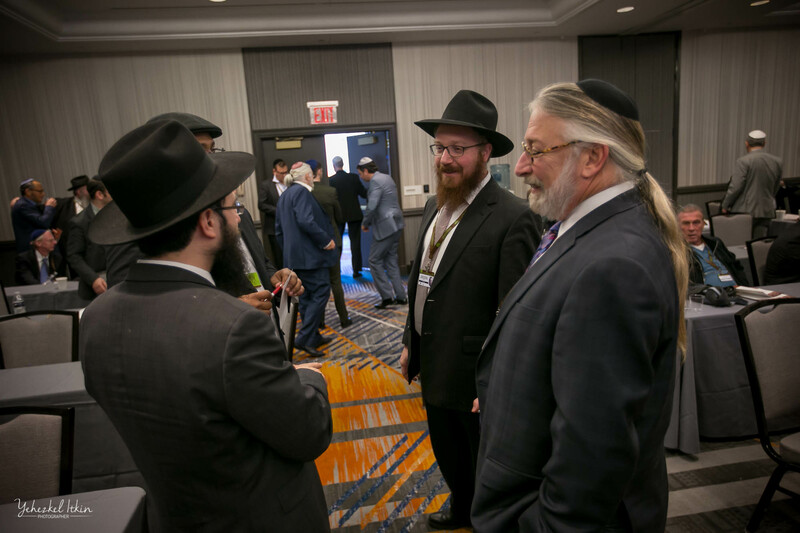 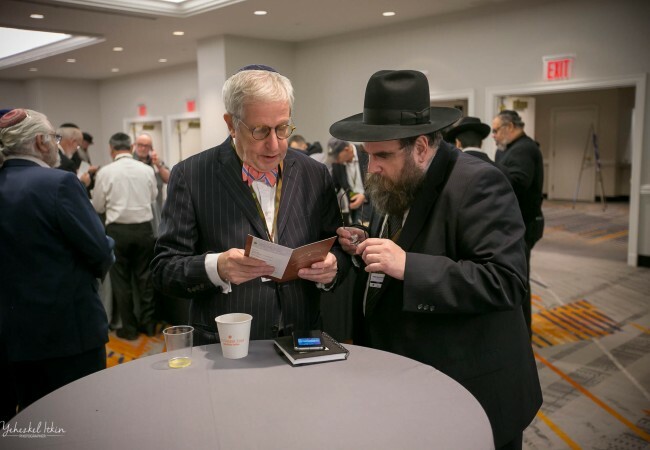 A fast moving & exciting program was held for delegates from across the globe who participated in the Chabad Partners Conference held last Sunday at the Brooklyn Marriott prior to the Banquet that was held at Pier 8 in Brooklyn. 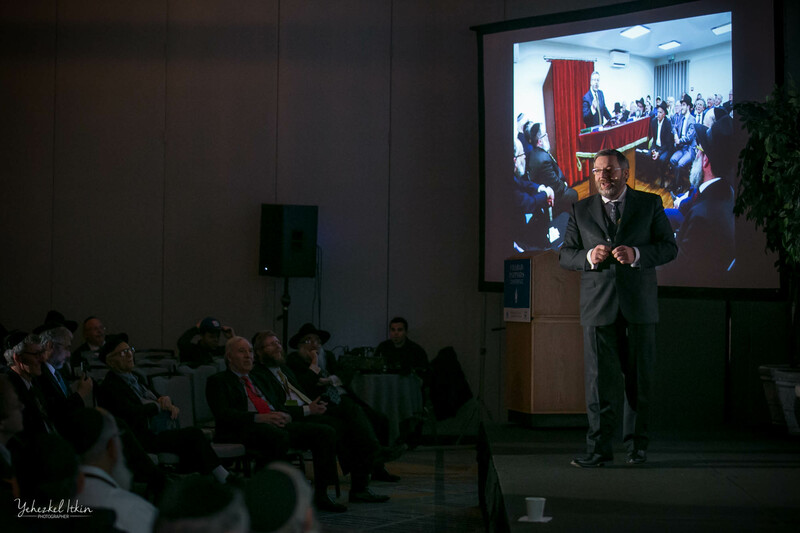 The annual event drew community leaders from around the US and far flung countries like Australia, Nigeria, Russia, Latvia and a dozen other countries , who convened for a day of inspiration and sharing of ideas. 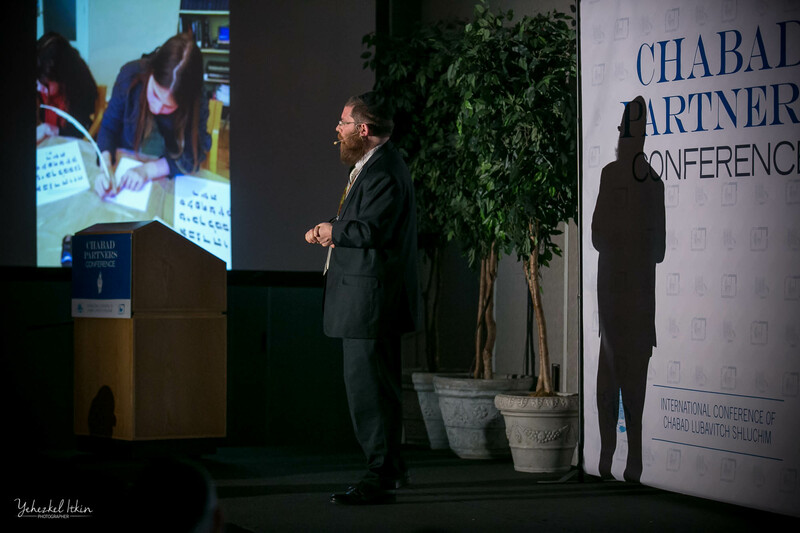 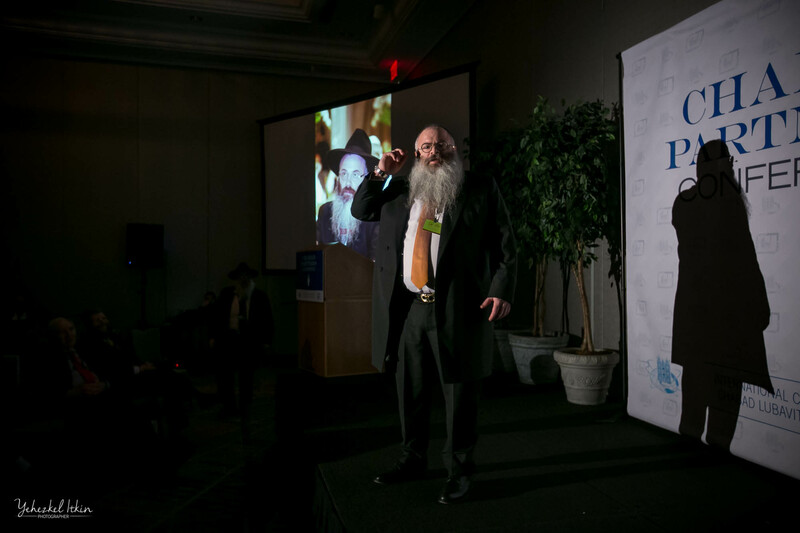 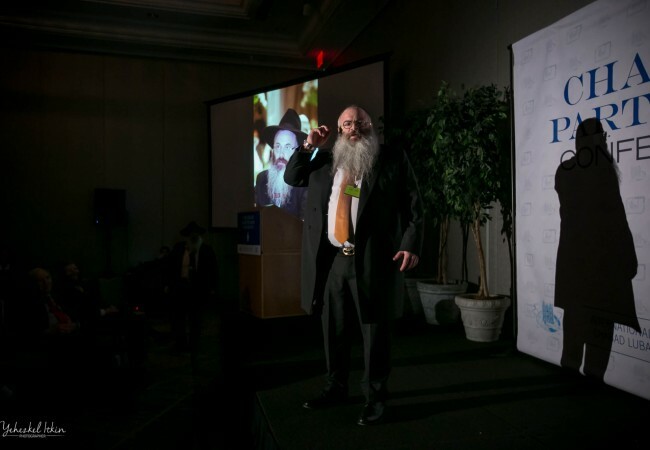 The Conference, under the auspices of the Merkos L’Inyonei Chinuch, the sponsor organization, & the Kinus Hashluchim & directed by Rabbis Lipa Brennan & Dovid Eliezrie, opened with an energetic, uplifting talk from Rabbi YY Jacobson on “Ensuring a Jewish Future” followed by a most interesting & eye opening session on the recent study of” Chabad on Campus” with Dr. Mark Rosen, the originator of the survey. 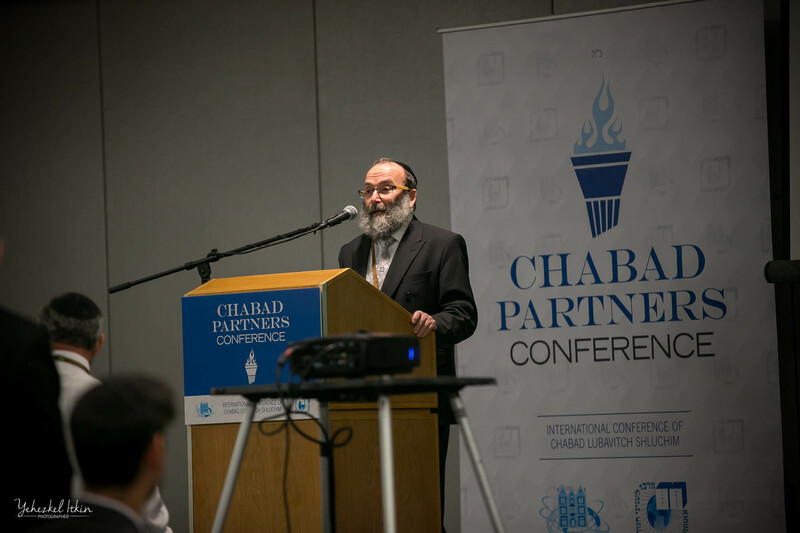 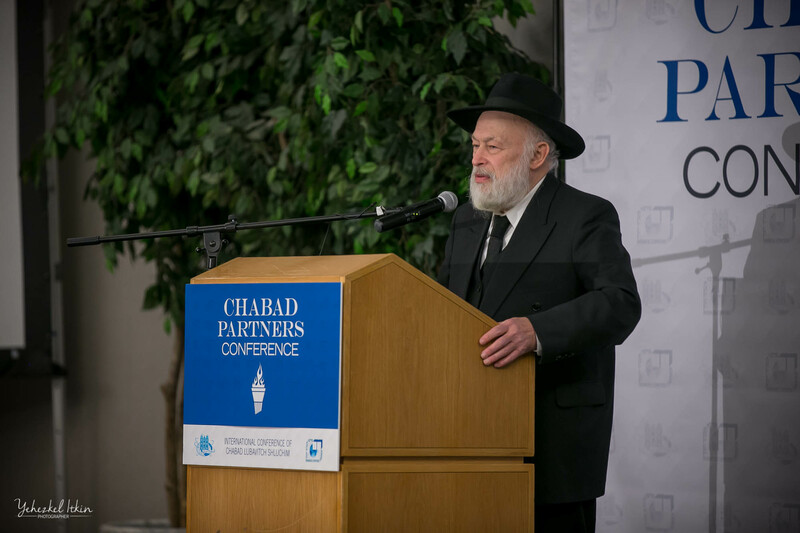 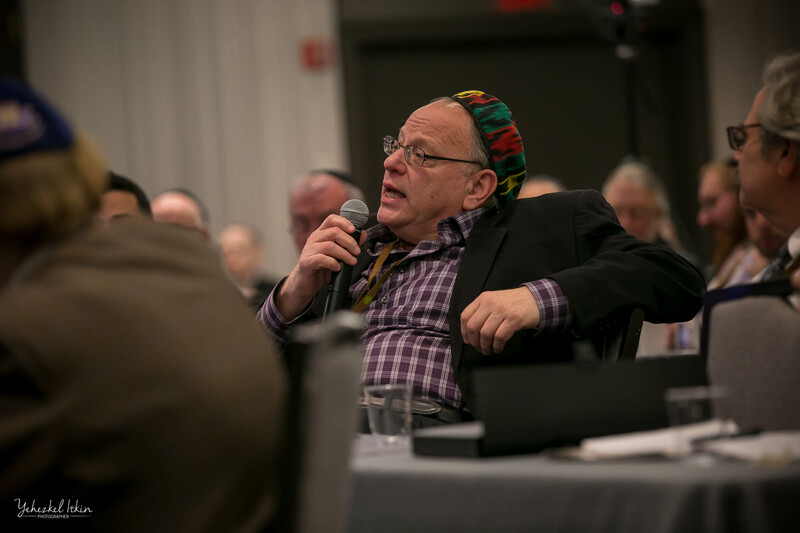 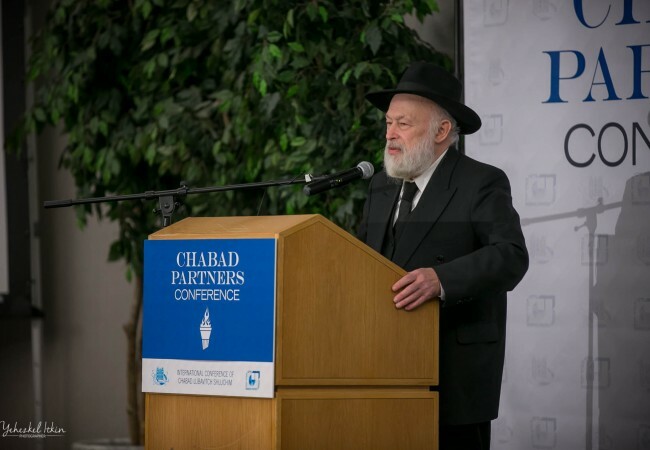 The main plenary session featured remarks from the Rebbes mazkir Rabbi Yehuda Krinsky.This was followed by “Chabad Talks”. 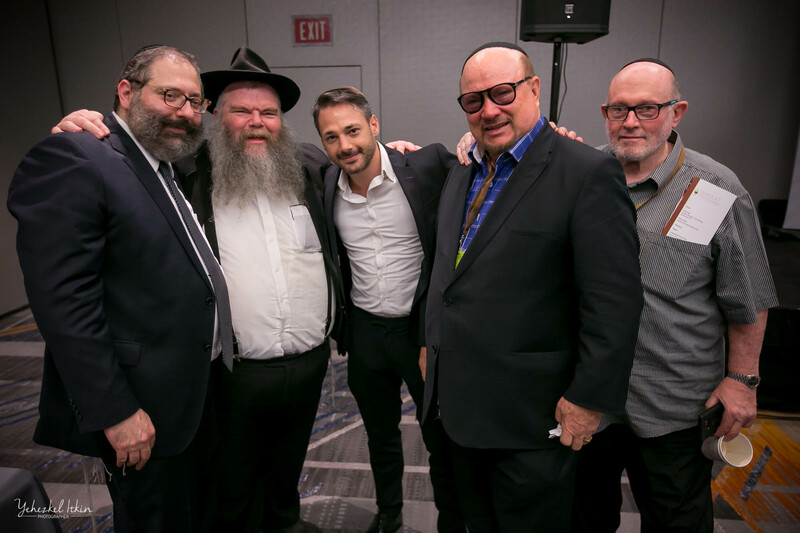 Three Community Partners: Bruce Montague, Brooklyn NY, Mark Friedman, Tacoma, Washington.and Paul Groman-Marke, Essex England & three Shluchim Rabbis Yitzie Lowenthal from Copenhagen, Shmuel Lipchitz from Boise Idaho and Shimon Fruendlich from Beijing shared their unique personal stories. 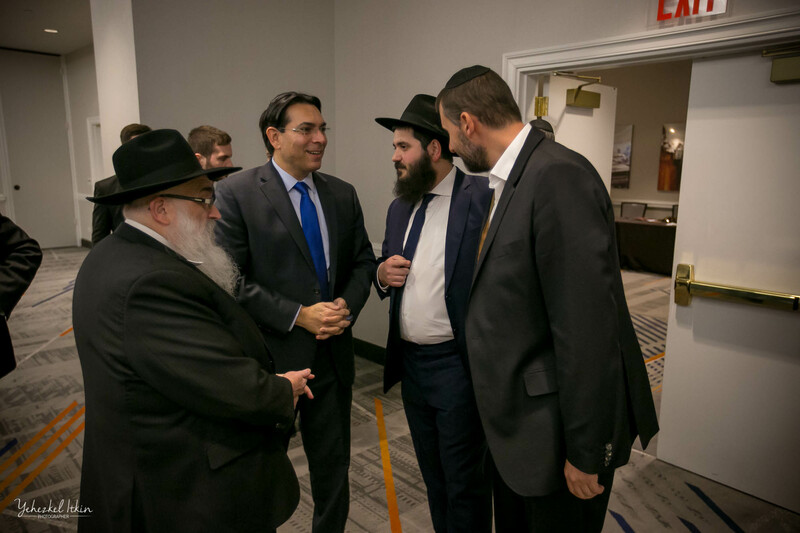 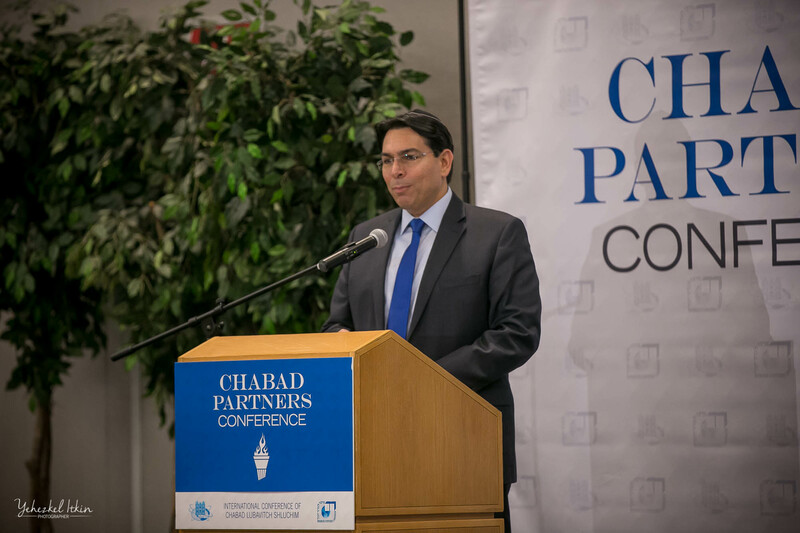 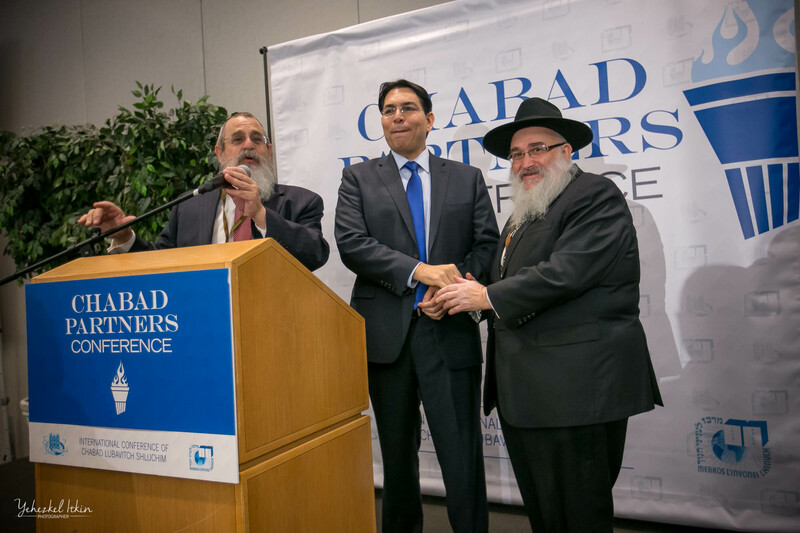 The highlight of the conference was the rousing address from the Israeli Ambassador to the United Nations the Honorable Danny Danon. 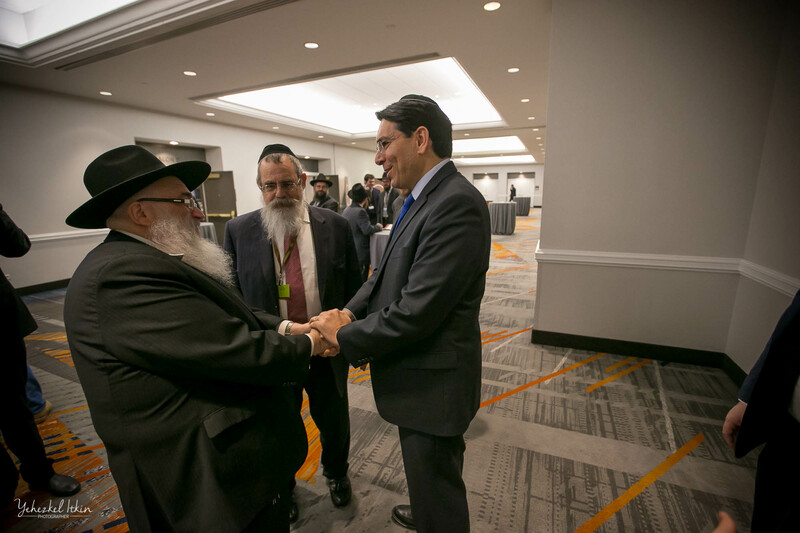 In a spirited talk the Ambassador thanked the delegates for their support of Jewish life, Israel & to the Chabad Shluchim in their cities & countries. 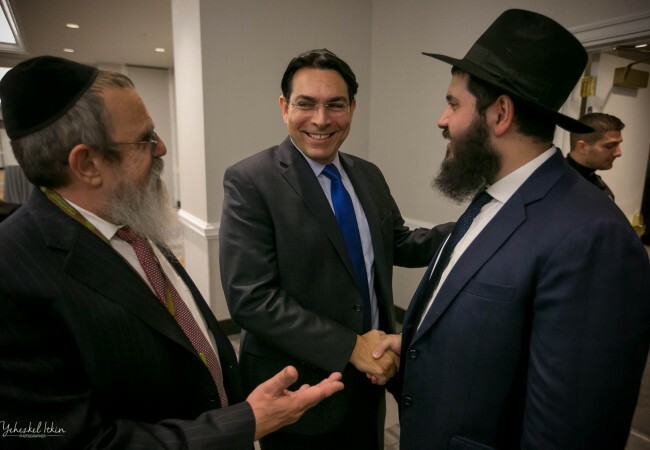 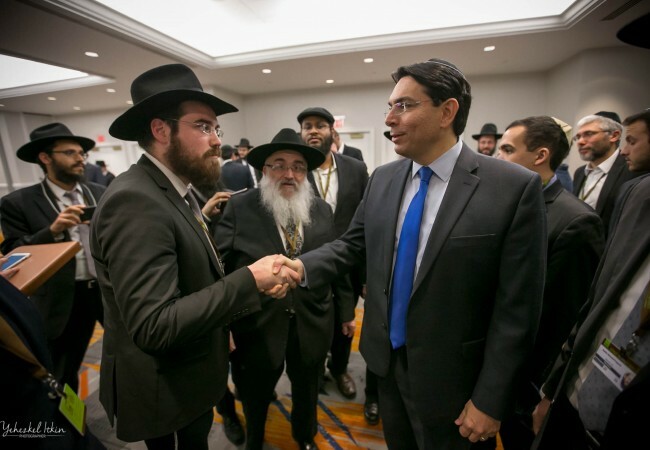 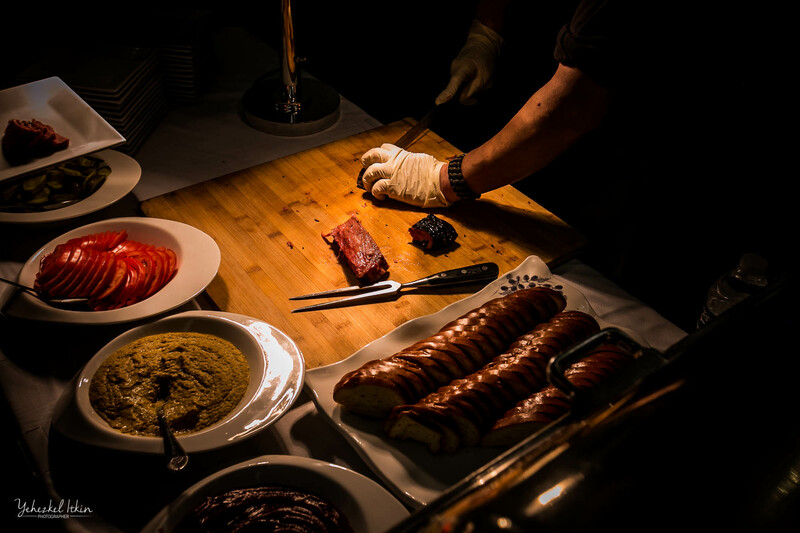 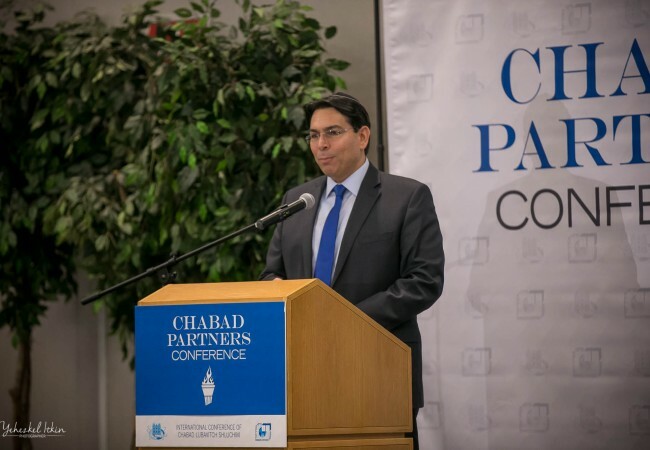 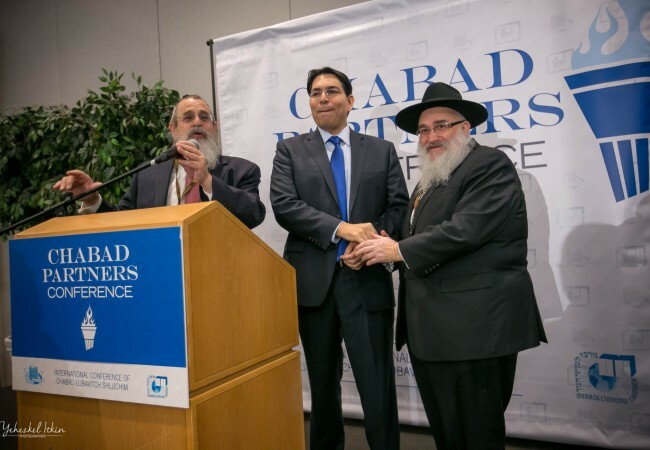 Danon told the gathering of his efforts to bring more Judaism to the UN by making available kosher food in the UN and havingYom Kippur designated as an official holiday. 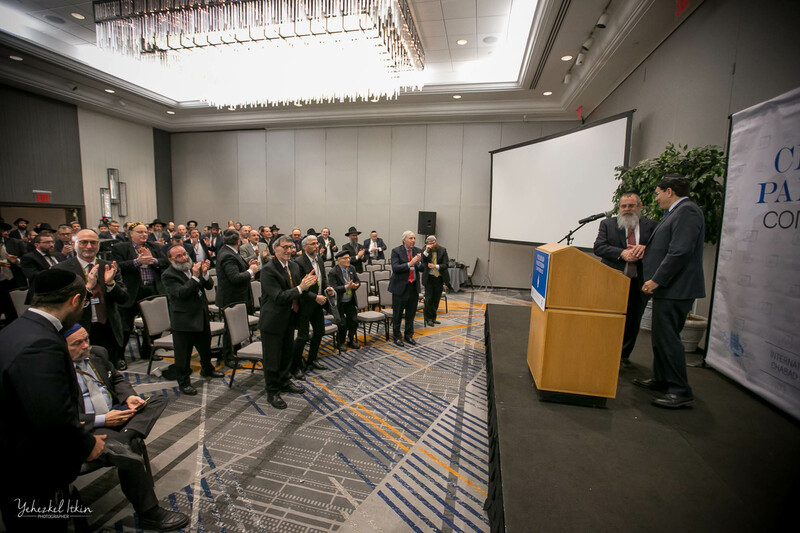 The ambassador lauded the efforts of the Shluchim in far flung locales & for their assistance in times of natural disasters when the Israeli Government work hand in hand with the Shluchim. 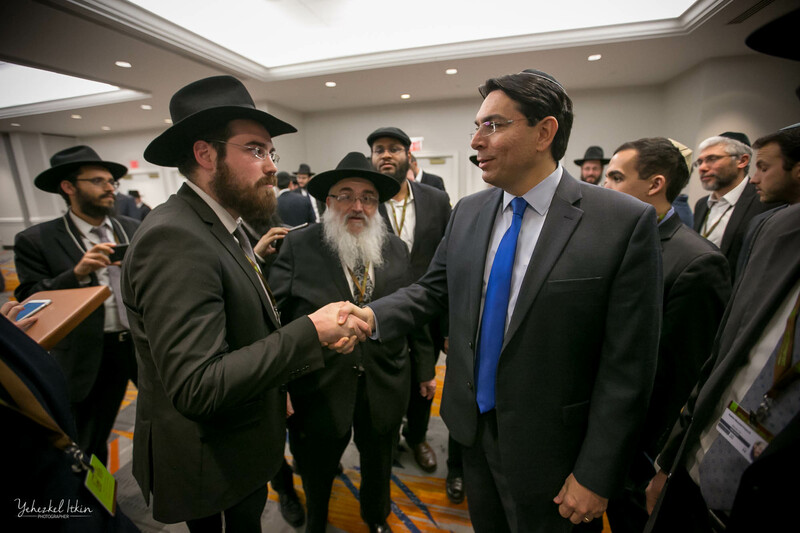 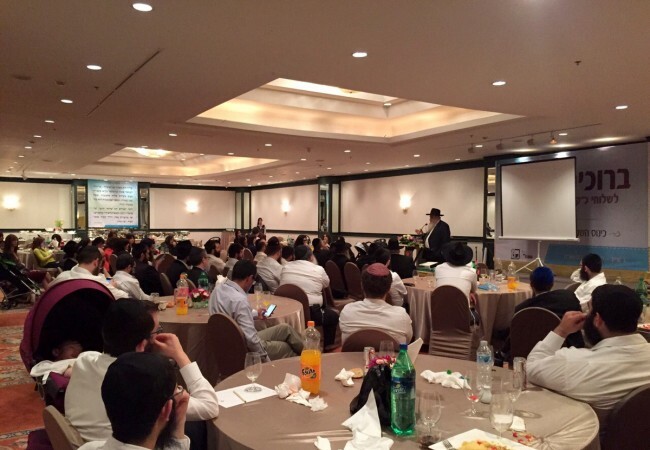 At the conclusion of the program in the Marriott the delegates were bussed to the Banquet to join their Shluchim. 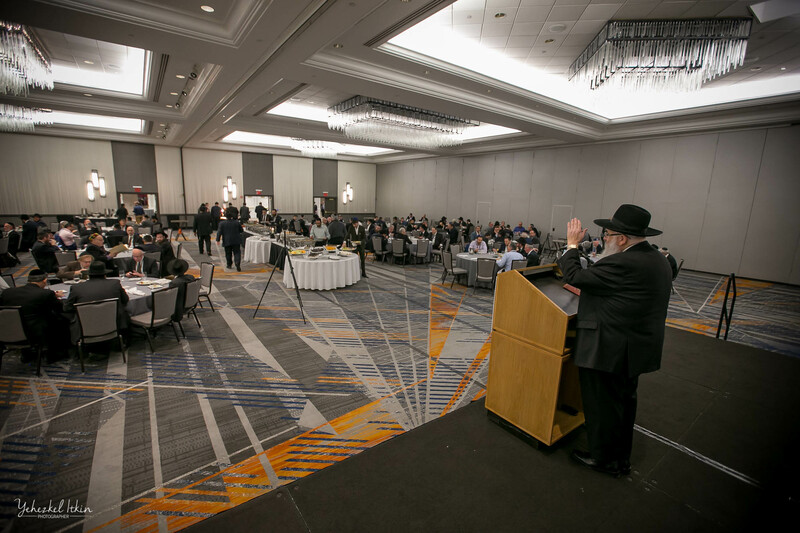 Tha Ambassador also attended the Banquet & was warmly greeted by the Banquet Chaiman Rabbi Moshe Kotlarsky.